The John Forrest Award, in memory of a remarkable Suffolk farmer, was set up to continue his enthusiasm for getting farmers and scientists to be better at communicating with each other, and the rest of us, in society. Co-financed with the Felix Cobbold Agricultural Trust, each year we select eight worthy participants for three days of intensive training in January with Green Shoots Productions. The beautiful Madingley Hall, near Cambridge was the venue for our reunion. 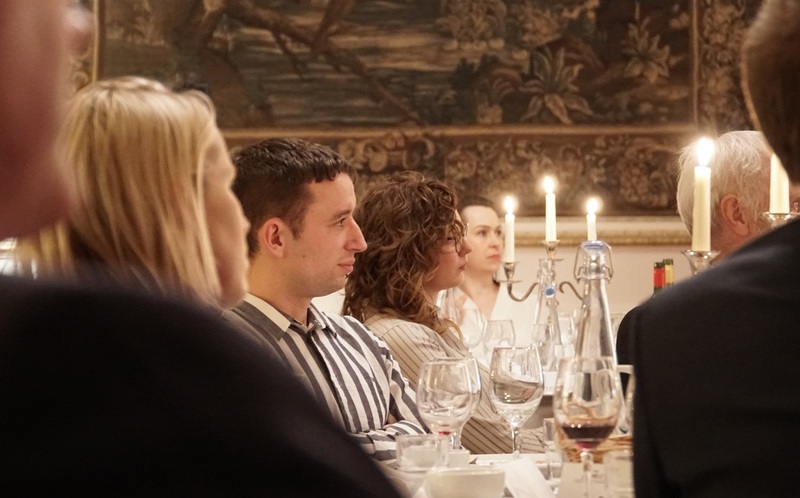 We invited all eighty past participants of the John Forrest Award Communication Skills course to join us for an evening of dining and discussions. It was great that so many made the journey from all over the region and beyond to join our trustees and others to reflect on what has been achieved. Everyone who has taken part in the training was asked to report back on how they have used the skills they gained from the TMAF-supported course. The results over the last decade are impressive. During the evening we all enjoyed listening to inspiring speakers. Eastern Daily Press agricultural correspondent Chris Hill encouraged us all to think of more ways – and headlines – to get people interested in what we have to say. 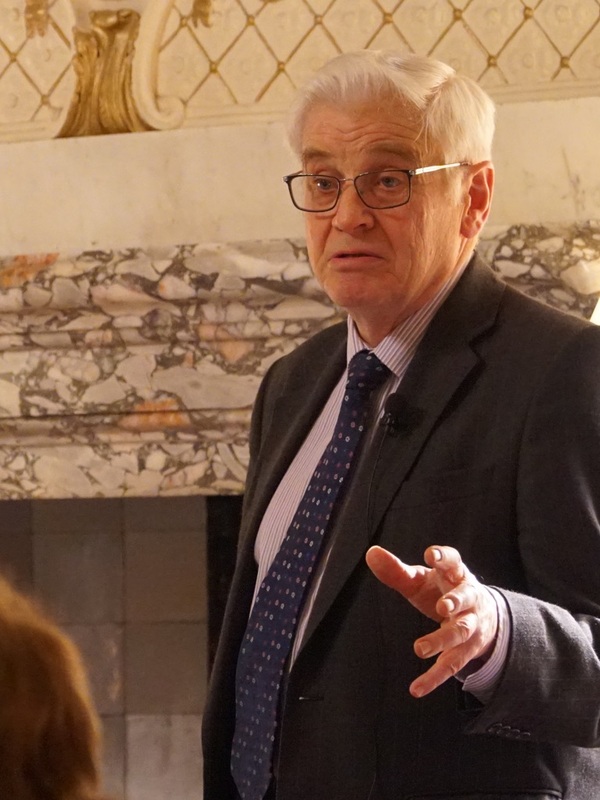 Howard Petch used the perfect blend of humour and sharp analysis to motivate everyone to reflect on what we want to achieve and invest in developing as professionals in order to succeed and to lead others. Applications for the next John Forrest Award, and for three days of exceptional communication skills training 7th-9th January 2020, are invited. We look forward to awarding places on the course to eight more excellent East Anglian agri-professional candidates. The opportunity will bring benefits to how they communicate in the workplace and with the wider circle of people they want to inform and influence. For TMAF that is just the kind of return on investment we like to see. It could be the beginning of another decade of doing good with building communication skills.